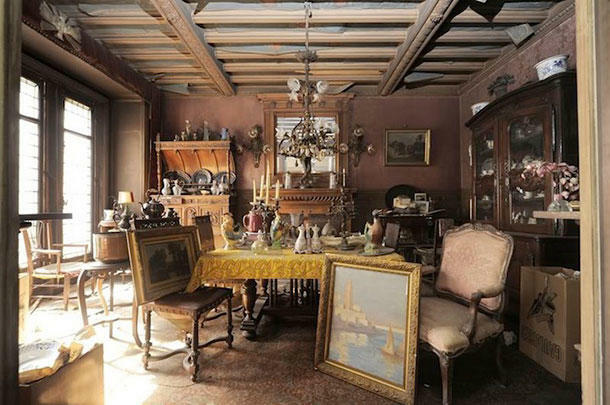 This room hasn't been opened for 68 years! 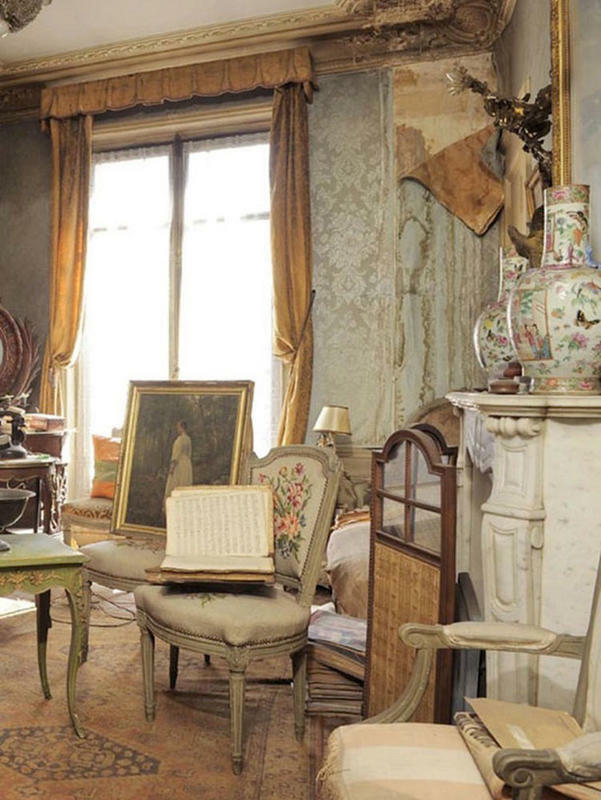 It's the perfect time capsule of the Parisian Belle Epoque time. 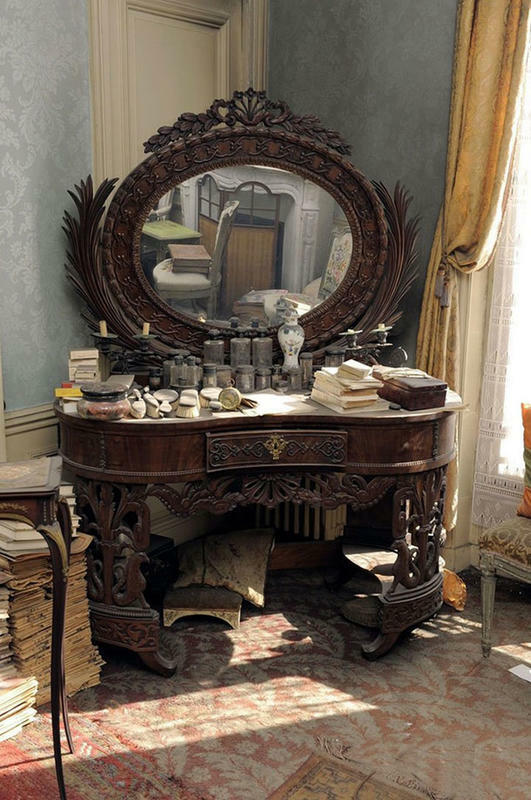 Madame de Florian inherited this from her grandmother, a Parisian socialite and actress. 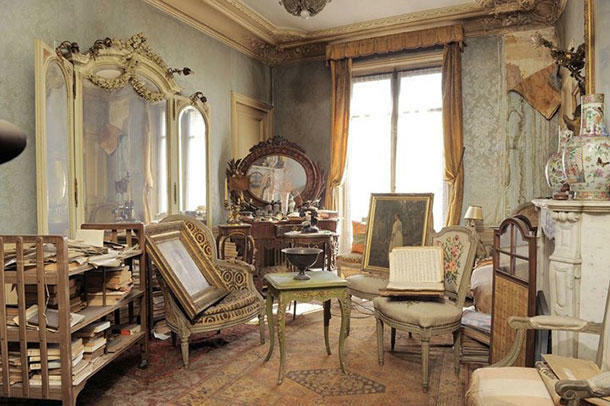 The apartment remained exactly as when 23-year-old Madame de Florian left it 68 years ago. 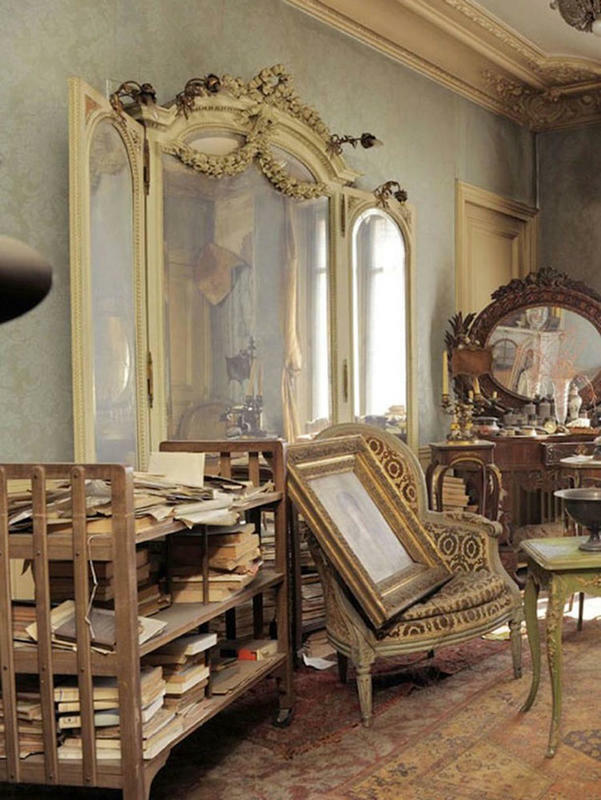 The place is filled with furniture, gold curtains, books, and many other embellishments of the time. 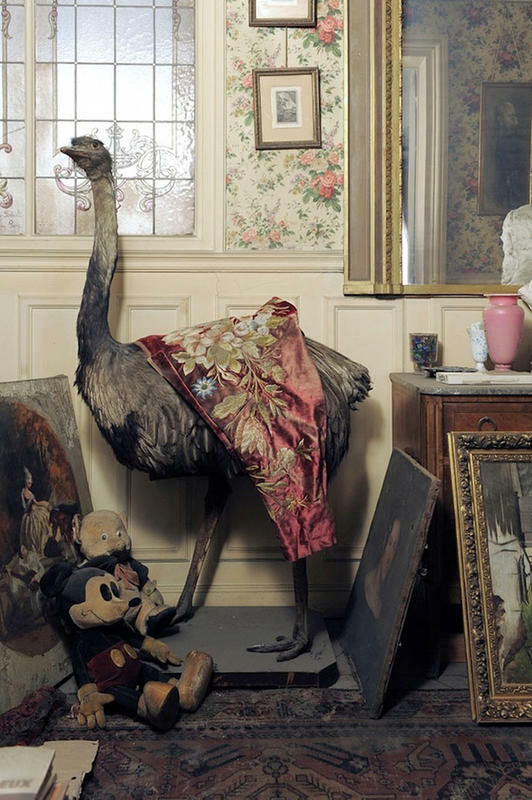 A stuffed ostrich with pre-war stuffed animals — a retro-looking Porky the Pig and Mickey Mouse. 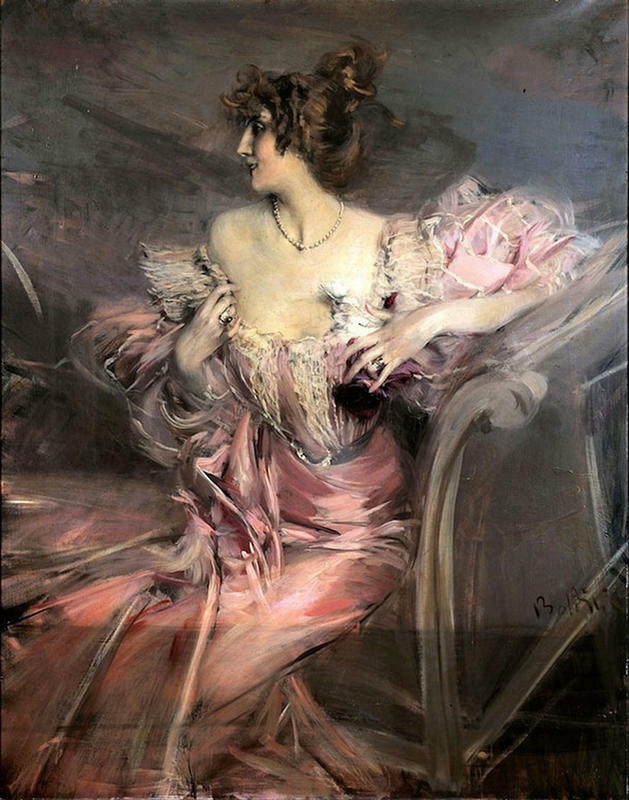 The biggest treasure they discovered was a never-before-seen painting of Giovanni Boldini from 1898. It was the portrait of Marthe de Florian. The painting was later auctioned for €2.1 million.